Last week, we shared the strategies people employ when interacting with the government. Today, we’ll detail how people learn to navigate government services and what barriers exist to accessing services. If you’re new to the series, start here. Whether they’re passively or actively seeking information, people rely on multiple sources to learn how to navigate government services or acquire benefits. A person’s primary source of information undoubtedly shapes their attitude about those interactions. Among people we interviewed, getting information from a family member or friend was the most common means of learning about government services. We observed that interviewees tended to trust the opinions of people they know who’d had similar experiences. For example, Danica R. in Minneapolis, after being injured in a car accident, learned from her mother and sister that she could apply for Social Security disability benefits. Her mother had previously applied, and her sister was then in the process of applying. After the advice of friends and family members, people rely heavily on search engines for the information they seek. When we asked interviewees how they found out about a particular service, many of them said they simply “Googled it.” This strategy works well when the search engine pulls up official sources, but can backfire when third-party sites or scammers appear near the top of the results. People also seek information from third-party sources when government information is unclear. For example, a person might rely on a funeral director to tell them how many death certificates to order for a deceased loved one, or they may rely on a private health insurance provider to educate them about Medicare. In other cases, people find out about services and benefits while interacting with the government for other unrelated reasons. One man we spoke to was at the DMV for a routine appointment, and while he was there, he asked about the passport application process. Only one person interviewed reported that they learned about a new program by browsing a government website. Digital literacy exists on a spectrum. At the high end of the spectrum are people who are technologically savvy. 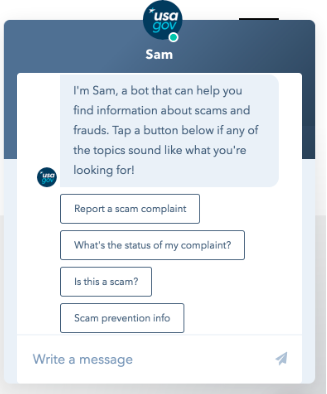 They have few barriers to online services, and the barriers they do face tend to be trust-based — that is, centered around whether an online channel will yield them the best results. In the middle, you have folks who are familiar with basic online interactions but struggle with complex ones. These people may more frequently opt for offline channels, but could be converted to online channels if those were made easier to use and helped the user feel confident that they will achieve their goals, freeing up offline resources for those who truly need them. At the low end of the spectrum are people who are unable to tell that the www in a link indicates a web address and the @ indicates an email address. These folks will always need offline channels, such as call centers or physical offices, to access government services. Seniors and people with low income are more likely to fall at this end of the spectrum. A correlation exists between digital literacy and digital access. People who are able to afford good internet access at home and own multiple devices are also more likely to be digitally literate. These people have no technical issues connecting to online resources. Others may have a smartphone but no internet or computer at home. For these folks, responsive web design and intuitive interaction patterns are crucial; otherwise, they will avail themselves of offline channels, which are often more resource intensive for agencies. 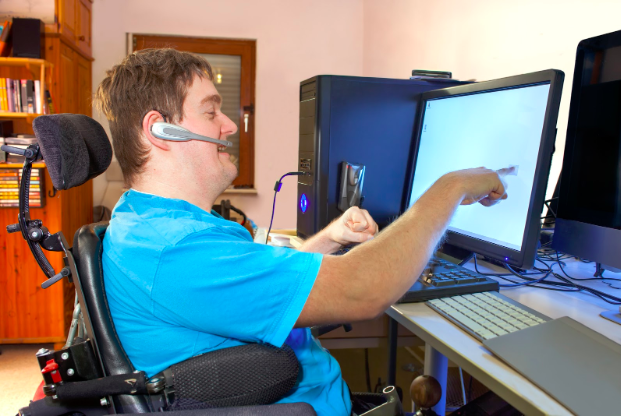 Often, people in this group rely on public computers (at libraries or senior centers, for instance) where they often cannot get assistance, so it’s especially important that online services be easy to use. People without access to any devices or the internet are also the least likely to be digitally literate, and vice versa. They may use public resources to go online, but if they do use the internet, they are more likely to do so recreationally. This group is the most likely to seek government services through offline channels such as call centers, mail, or visits to an agency office. English fluency also exists on a scale, and low fluency presents its own barriers to interacting with the government. 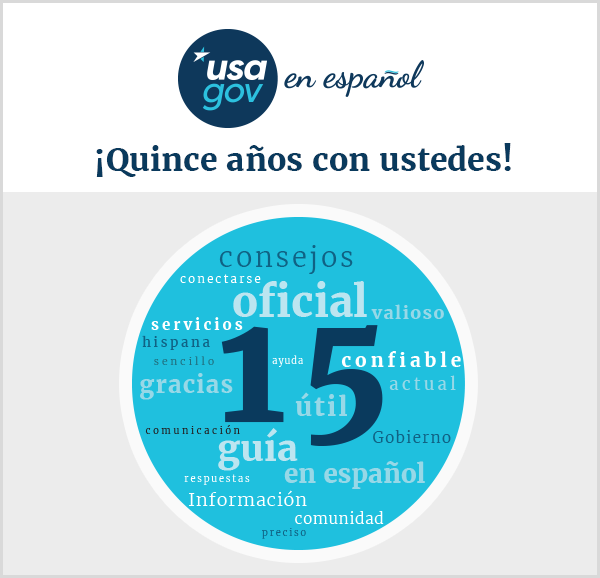 In general, bilingual speakers find that non-English translations of government sites are inaccurate or incomplete. They complained that when government sites are available in their native languages, those sites are direct translations from English, and as such are unintelligible. Non-native English speakers who have used English at school and work for years may feel more comfortable speaking English than their native language. They almost always prefer the English version of a government site or service. People with limited English proficiency often still prefer the English version of a site, even if they struggle with complicated or technical language. Sometimes, they will switch back and forth between the English version of a site and the one in their native language to make sense of content. These folks may be better served by content written in plain language in English if human-created translations are not available. 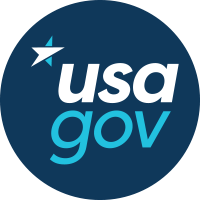 Those with no English skills depend on friends or family to help them navigate government sites when no translations are available, or they may forgo a government service altogether. Alvaro S. shared how he helped his mother out with a question she had about Social Security. Because she only speaks Spanish and does not regularly use the internet, he looked up her question online, found the answer in Spanish, printed out the web page, and snail mailed it to her across the country. Next up, we’ll detail how people interact with the government when they use proxies. The Federal Front Door Team is made up of people from USAGov and 18F.